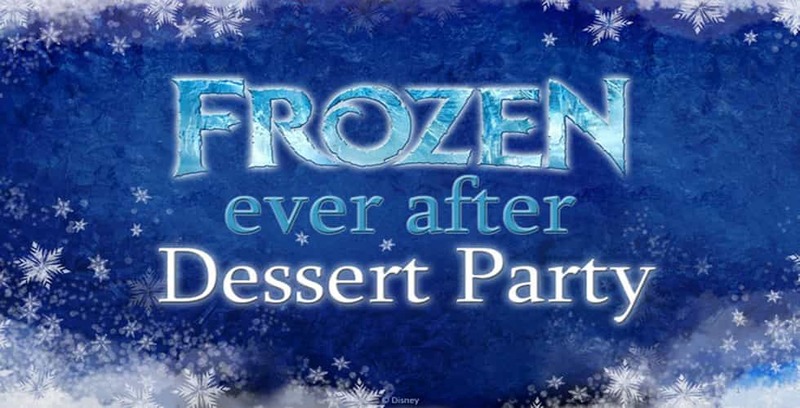 Guests can now make reservations for Epcot’s newest dessert party. As of today, guests can now experience “IllumiNations: Reflections of Earth” at Epcot in a new and delicious way with the Frozen Ever After Dessert Party. The party will take place in World Showcase Plaza East, which overlooks the World Showcase Lagoon. The menu will be inspired by the film “Frozen,” and include items like specialty cotton candy lemonate, “melted snow,” and “Summertime Punch” – a blend of prickly pear syrup, lemonade, vodka and ginger ale. After guests have enjoyed their special viewing of IllumiNations, they can venture over to the Frozen Ever After attraction for a special ride after the park has closed. However, Anna and Elsa will not be meeting guests during the party, but can still be found in the Royal Sommerhus during regular park hours. The Frozen Ever After party is a new addition to the Enchanting Extras Collection, which features one-of-a-kind Disney experiences. Each spot in the party is $79 per adult, and $47 per child, with gratuity and tax included. Discounts and the Disney Dining Plan are currently not applicable for this experience. Reservations are now open beginning today. Call 407-WDW-DINE or visit disneyworld.com/dine for more information.